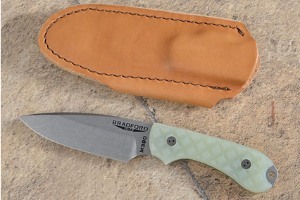 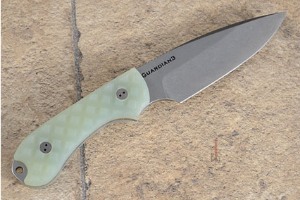 The Bradford Knives Guardian3 is a compact fixed blade that is designed to handle the work load that might typically fall upon a heavy duty everyday folder. 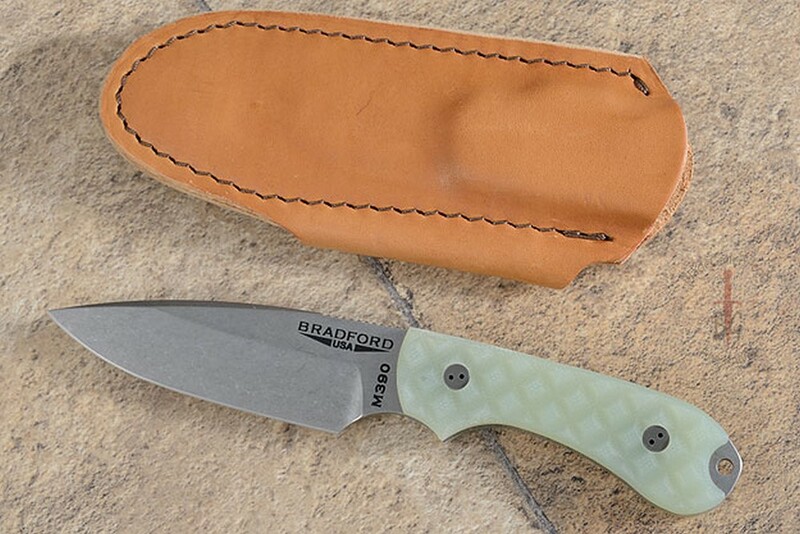 Bradford Knives uses Bohler M390 steel with a double temper and cryo treatment for exceptional blade edge holding. 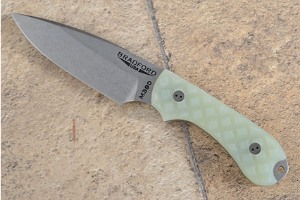 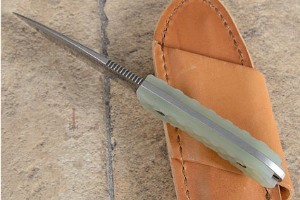 The blade is stonewashed with a swedge.